This Webinar is over, click here to watch the video. 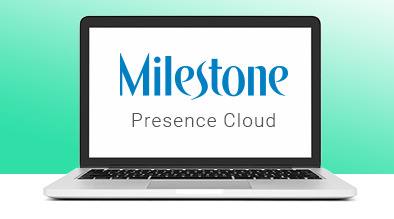 Milestone’s suite of products has been redesigned from the ground up. Milestone’s VP Of Products Sathya Krishnamurthy will walk you through the benefits of the new platform, and the trends that will impact you in 2019. Home Milestone websites recognized at the 2018 WebAwards	What Matters in CMS for Voice Search?